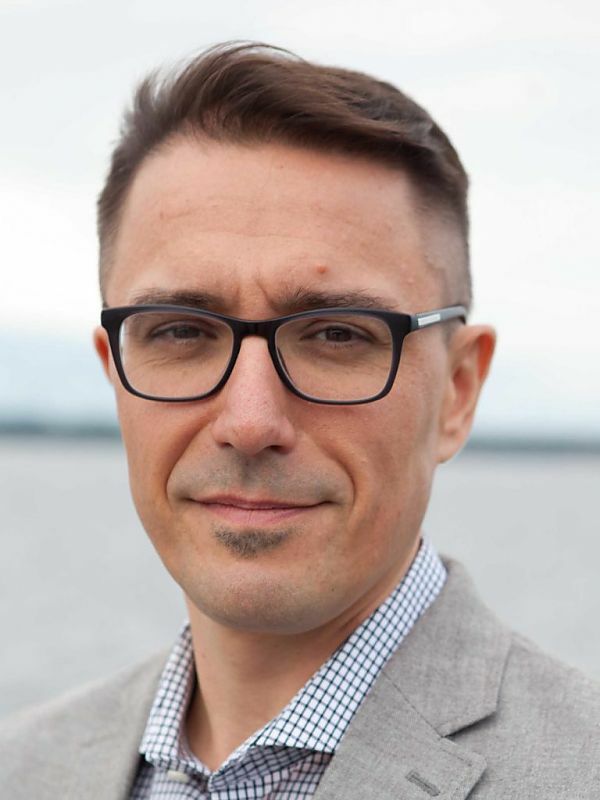 Vladimir Kulić joined the College of Design, Iowa State University, as Associate Professor in January 2019. He is an architectural historian, curator, and critic with interests in the architectural history of socialism, post-World War II modernism and postmodernism, the Second World, Eastern Europe, and Yugoslavia. In collaboration with Martino Stierli, Vladimir curated the widely acclaimed exhibition Toward a Concrete Utopia: Architecture in Yugoslavia, 1948-1980 at the Museum of Modern Art in New York (July 2018-January 2019). His books include Modernism In-Between: The Mediatory Architectures of Socialist Yugoslavia (with Maroje Mrduljaš and Wolfgang Thaler, 2012), Sanctioning Modernism: Architecture and the Making of Postwar Identities (edited with Monica Penick and Timothy Parker, 2014), Bogdanović by Bogdanović: Yugoslav Memorials through the Eyes of Their Architect (2018), and the edited volume Second World Postmodernisms: Architecture and Society Under Late Socialism (2019). Vladimir received numerous fellowships, grants, and awards, including those from the Institute for Advanced Study in Princeton (2017), Center for Advanced Study in the Visual Arts (CASVA) at the National Gallery of Art in Washington, D.C. (2015), American Academy in Berlin (2015), American Council of Learned Societies (2013), Fondazione Bruno Zevi (2009), and Graham Foundation (2007, 2014, 2018).